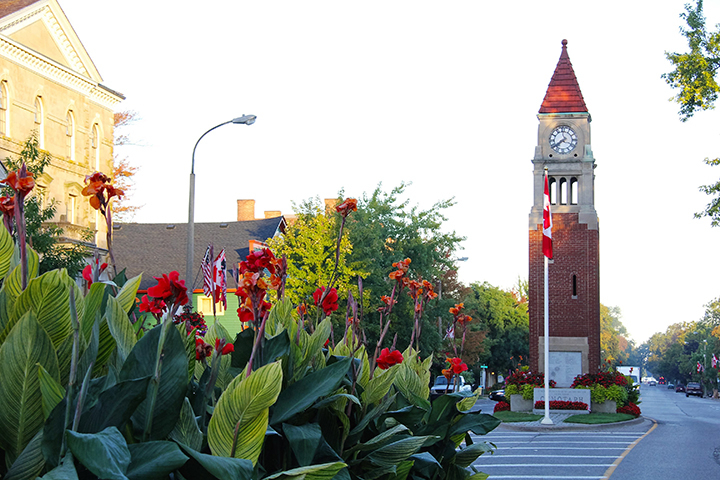 Experience history first hand with the Historic Walking Tours put on by the Niagara Historical Society Museum. Tours leave every Saturday and Sunday from Queen’s Royal Park Gazebo at 11 AM. Only $10 per person and it includes admission to the museum. The trained guides will take you on a walk thru history to explore the first capital of Upper Canada and place they call home. No need to book in advance. For more information, contact the Niagara Historical Society Museum at 905-468-3912 or visit their website at niagarahistorical.museum.